My-Mountains is the best booking platform for mountain activities. Join our community of outdoor lovers, mountain professionals and travellers. Here you can check our Mountain Careers opportunities. We build the best on line technologies for our community. We are non-stop learners, curious and always oriented to new and better solutions. We work as a united team within the company and with our community members. We always make sure to have fun along the way. Are you looking for new Mountain Careers? 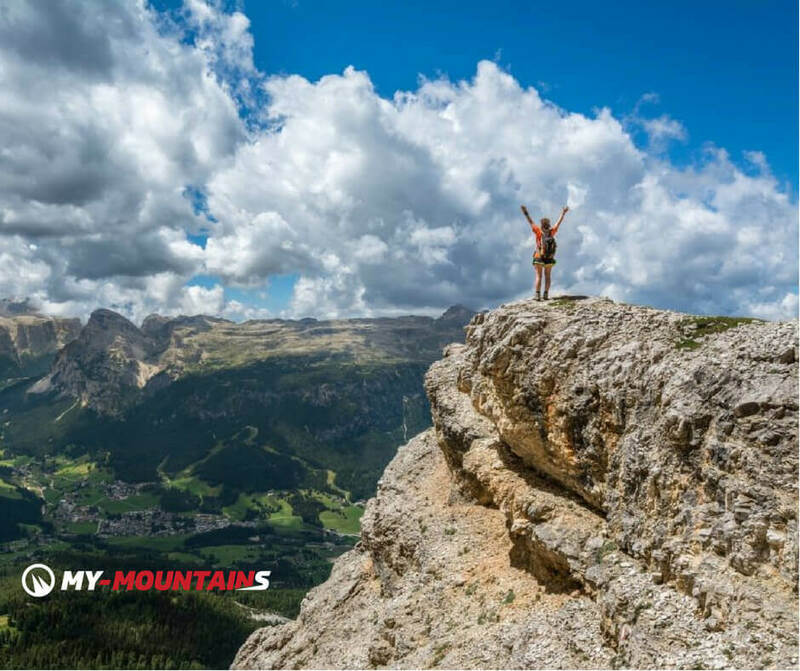 At My-Mountains we offer great Mountain Careers opportunity in Switzerland and Europe. We're constantly looking for great, dedicated and passionate people. If you like our concept check our Mountain Careers vacancies or just drop us an email! 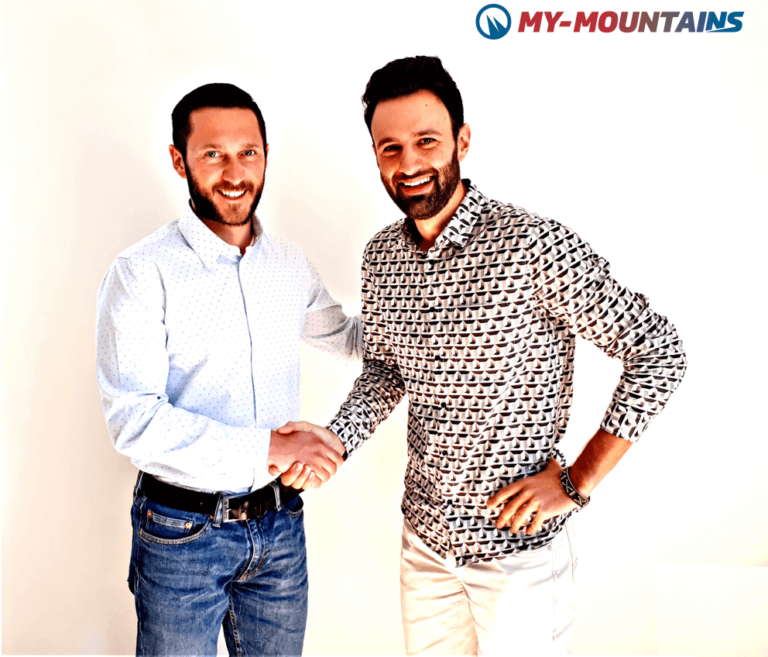 My-Mountains is made of an enthusiast team, passionate about delivering outstanding mountains experiences. We are young dedicated people from several different countries, a truly international team that is constantly resizing and looking for new talents. We help people finding their perfect mountain experiences through a user-friendly platform. In order to make it possible, we select the best local experts and help them to build unique and authentic experiences around their passions and skills. We are hyper-focused on growing sustainably with flair. 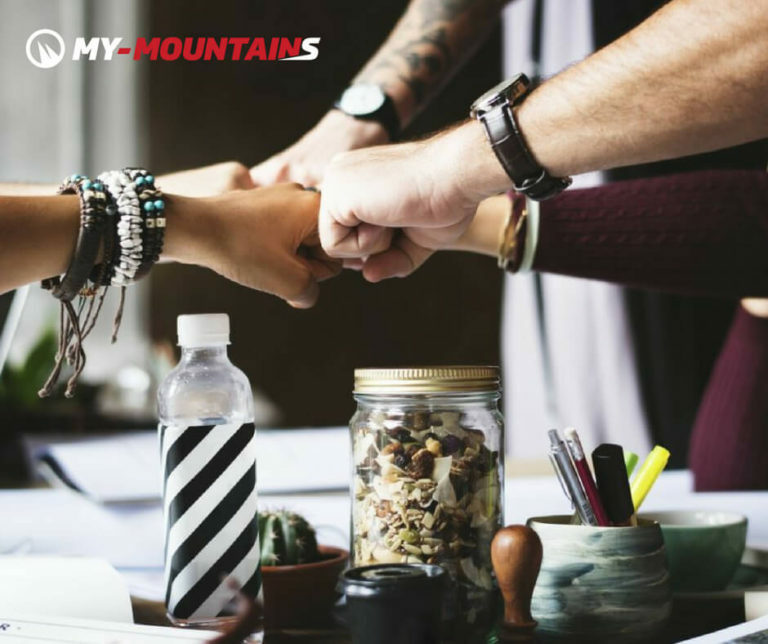 On top of our focus to establish My-Mountains as a loved global brand, our teams are obsessed with helping our providers and users to have the best experiences possible. Come work with us to create innovative solutions that drive My-Mountains reach and growth. We are always looking for talented, passionate and dedicated people to join our team, especially in the areas digital marketing and sales. If you believe in the Mountains and you’re interested in working with us, we would love to hear from you.